23rd April 2016 is 400 Years since the Death of William Shakespeare. 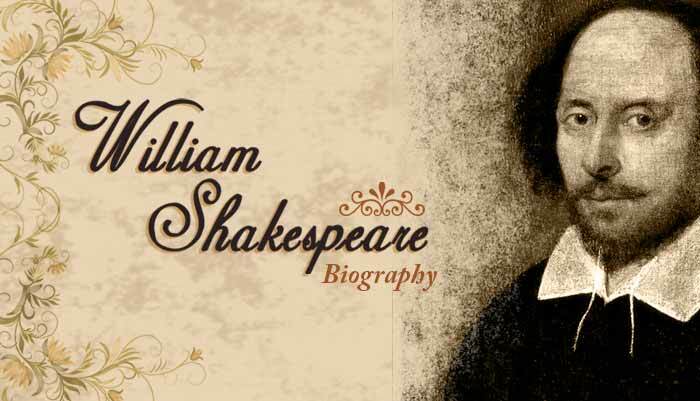 To celebrate the life and works of “The Bard” operating from Stratford upon Avon Town Centre. GB2WS will be on air over the weekend of the 23rd and 24th April 2016.